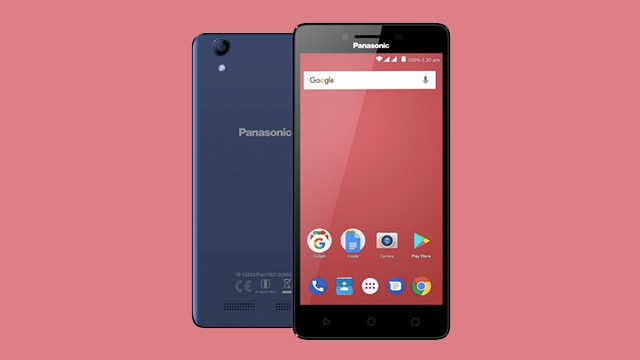 The Panasonic P95 launches in India. The entry level phone features a 5-inch display, Snapdragon 212, friendly price. The entry level smartphone looks to be an India-only device with a retail price of INR 4,999 (around PHP 3,900 or USD 75). The Panasonic P95 comes with a 5-inch HD display with a 16:9 ratio. The handset is powered by a quad-core Qualcomm Snapdragon 212, and comes with 1GB RAM and 16GB of storage. The phone has an 8MP rear camera with auto focus and an LED flash. Selfies are handled by the front-facing 5MP camera. As for the rest of the specs, the P95 includes a LTE connectivity, a micro USB 2.0 port, Android 7.1.2 Nougat, and a 2,300 mAh battery. Panasonic mobile phones used to have presence here in the Philippines, but has since pulled out. If the P95 somehow comes to the country (although highly unlikely), it will have stiff competition in a crowded entry level space that offer more or less the same experience at the same price points. The Panasonic P95 will be available in India’s Flipkart starting May 13 to 16. It will have a discounted retail price of INR 3,999 as part of their Big Shopping Day sale.